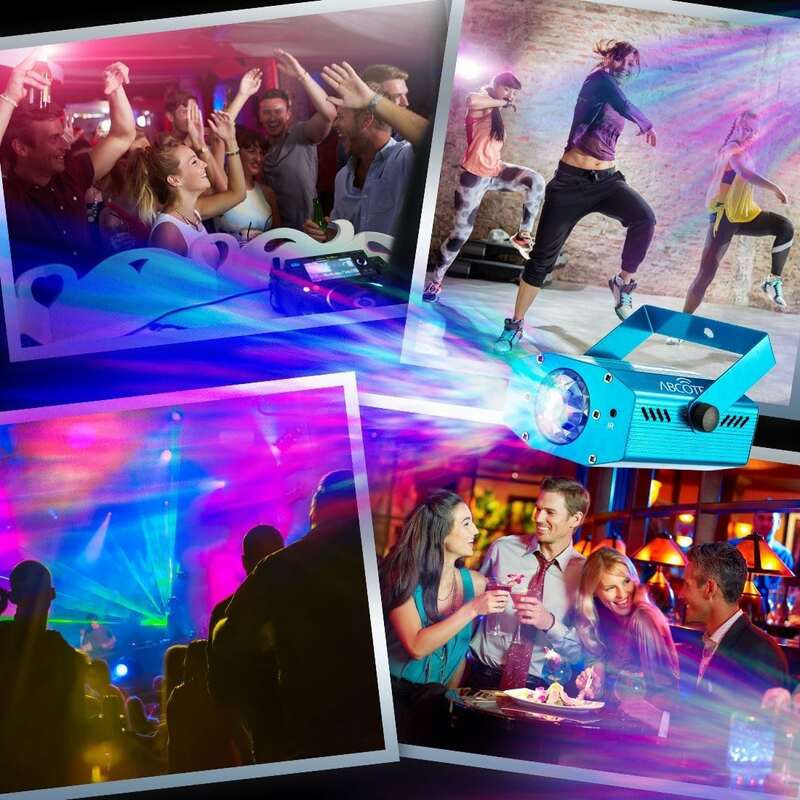 Make your party one of the best with the party projector light! Whether you’re having a pool party, backyard party, birthday party, dance party, or whatever, the projector light will add a magical charm and delightful ambiance that is sure to impress even the pickiest of guests. This projector light can project ocean wave light in multiple colors and dance to the music or operate in a flash/strobe mode. Pick the best mode that fits the mood of your party. You can choose between multiple speeds as well. Maybe you want something that’s a bit more up tempo and intense or maybe you want a more chilled out vibe. The projector can help with that! The party projector also has 7 different colors! You can pick a single color if you have a theme or mood that you’re going for or you can pick the multi-color mode if you want a more colorful party! The projector is compact and quite portable, which is great because all your friends will ask you to bring it to every party. It’s also very easy to control with the sensitivity remote that it comes with. So you can easily be a part of the party and discreetly change the mode of the projector at any time if you want to. It’s your party so you’re in control!